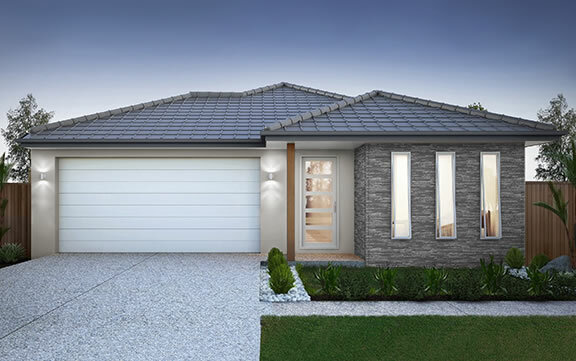 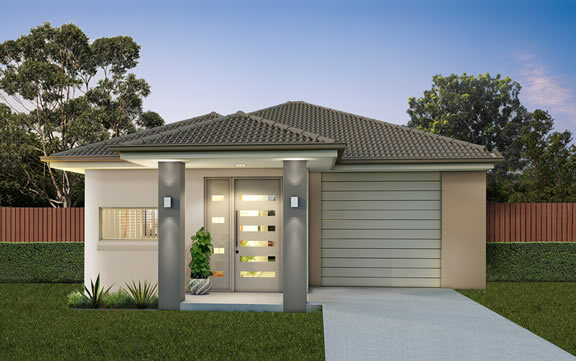 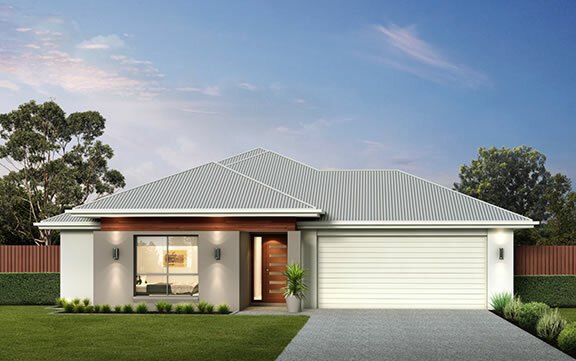 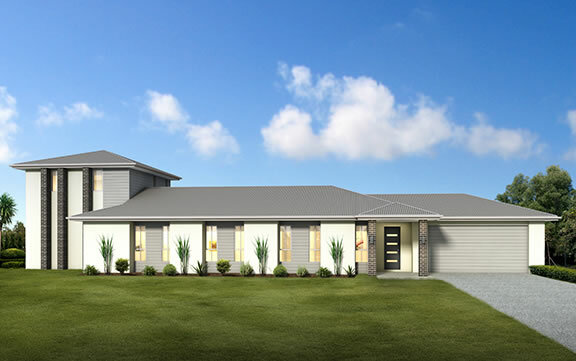 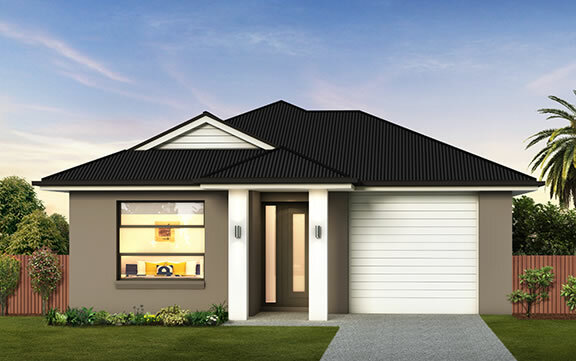 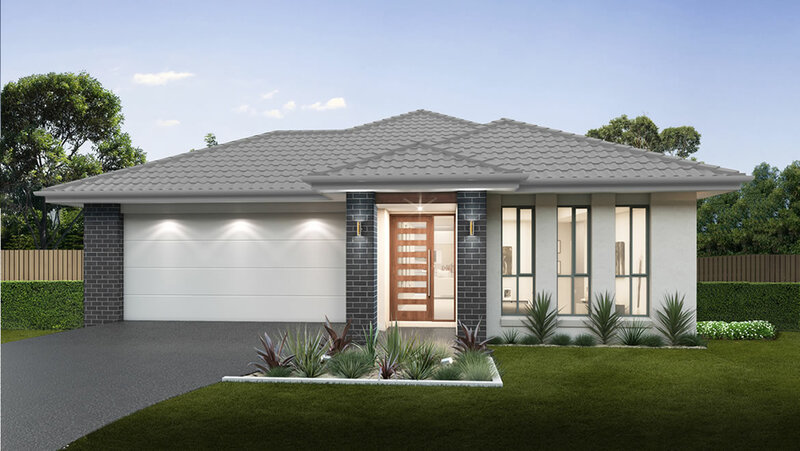 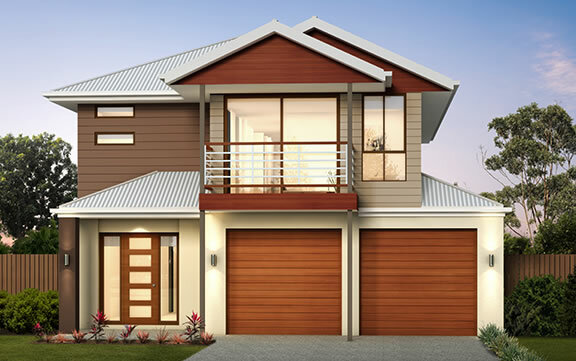 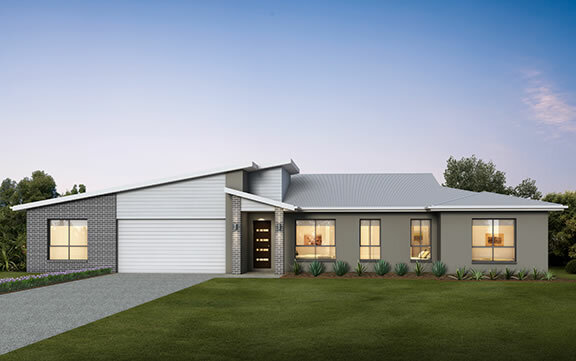 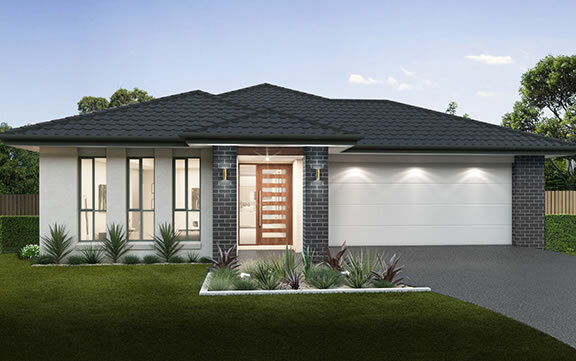 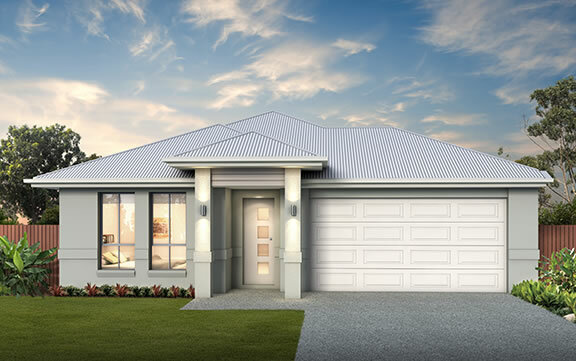 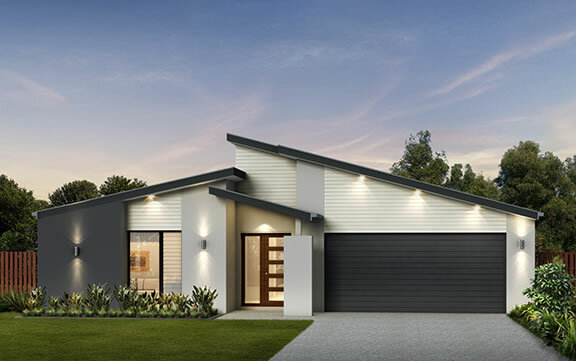 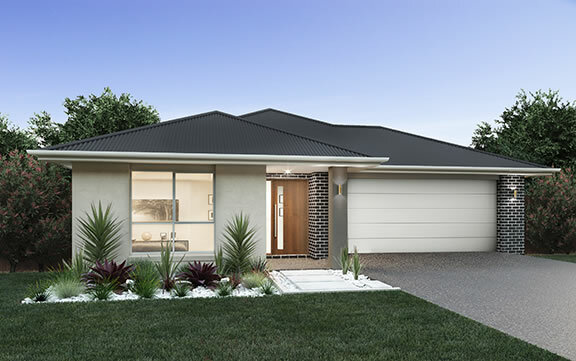 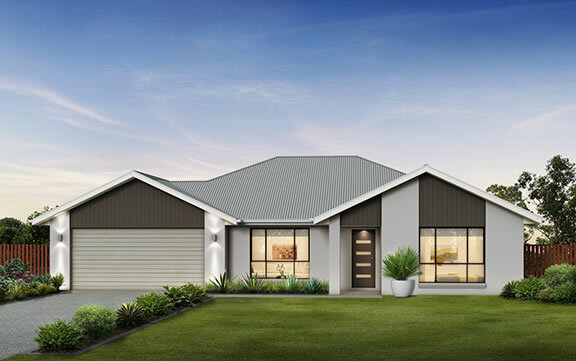 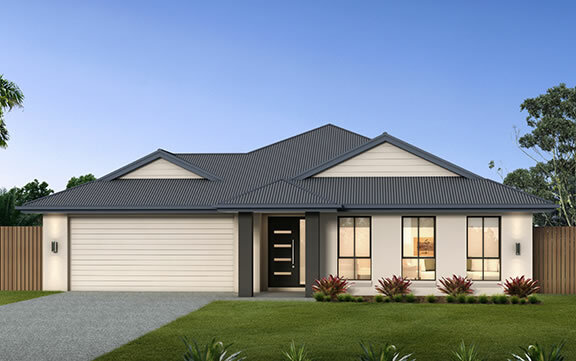 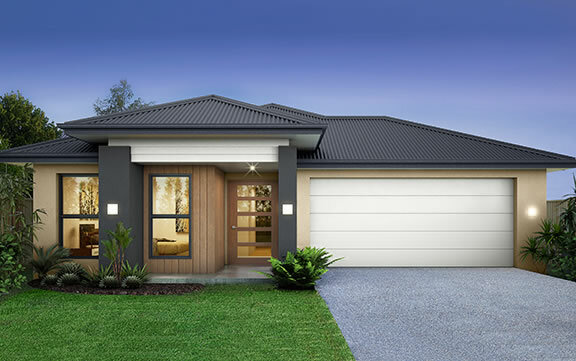 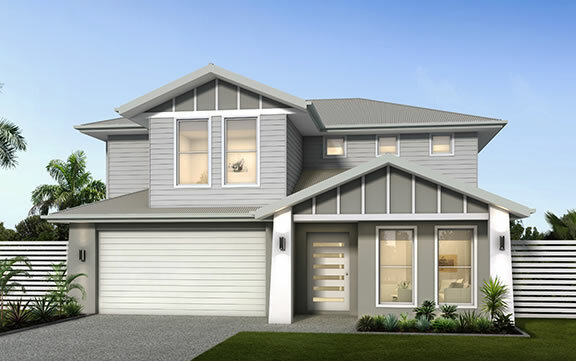 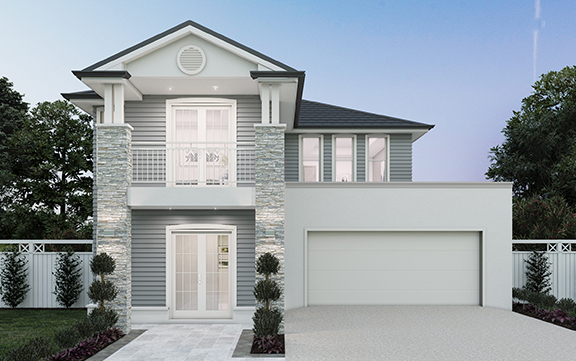 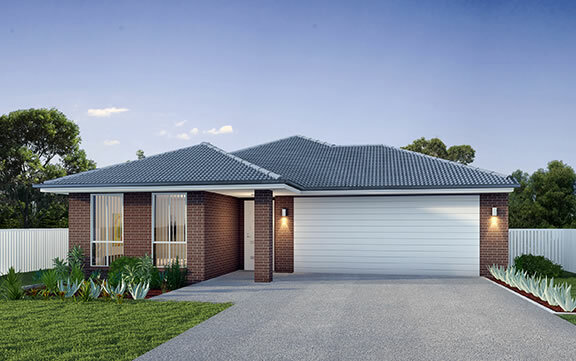 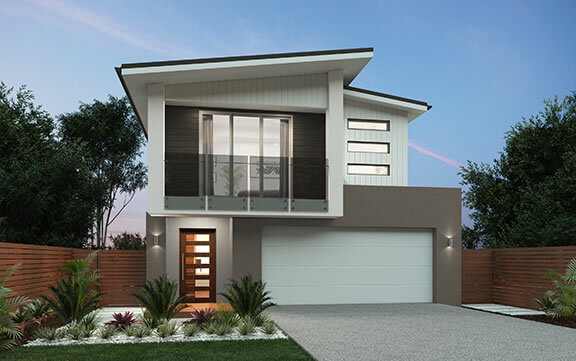 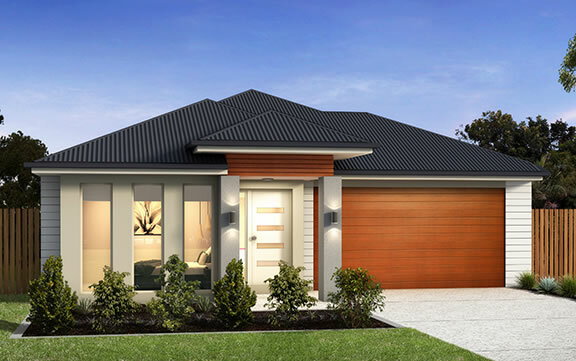 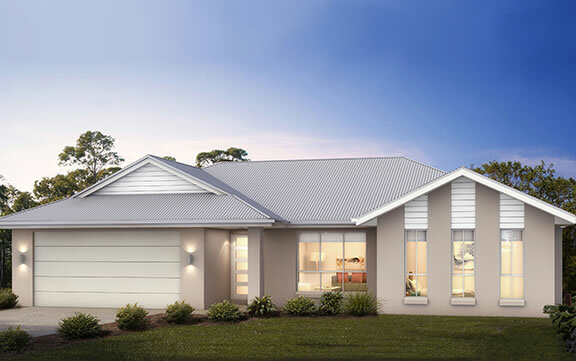 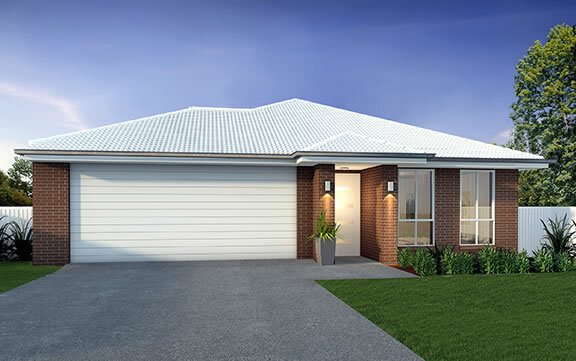 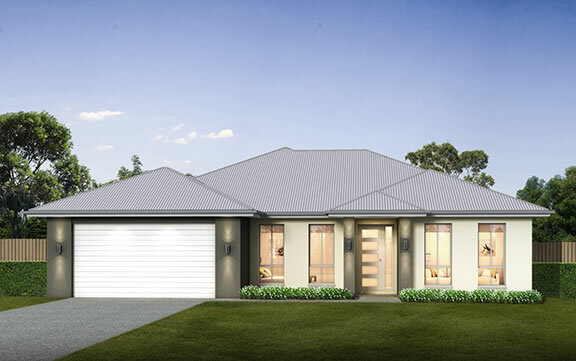 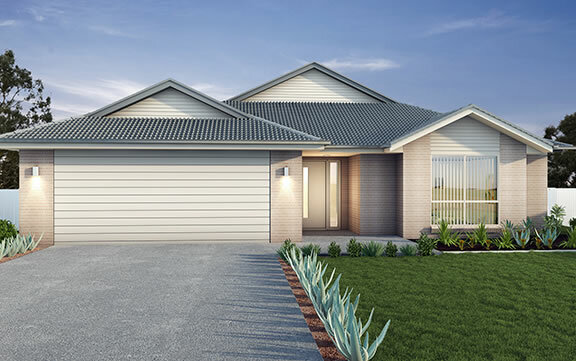 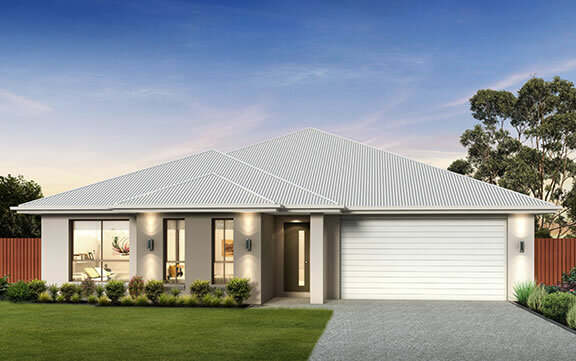 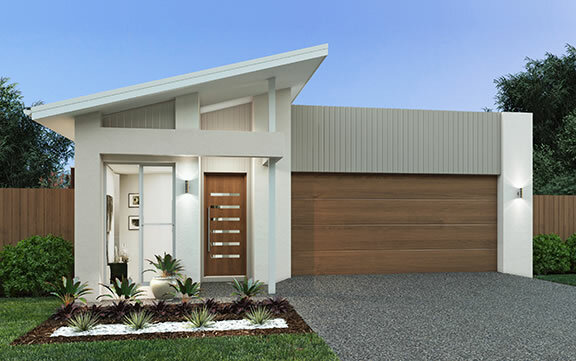 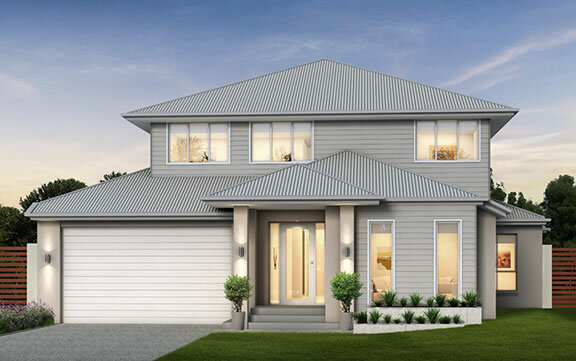 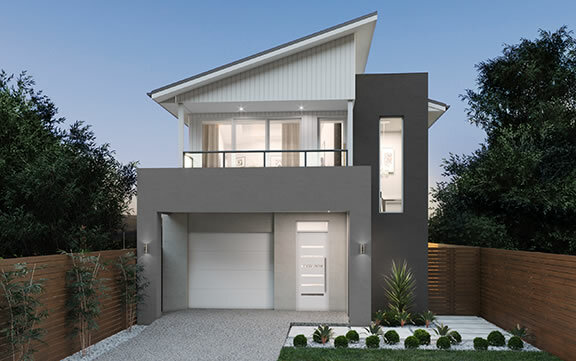 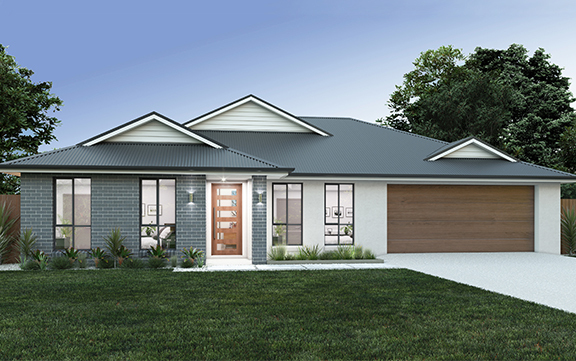 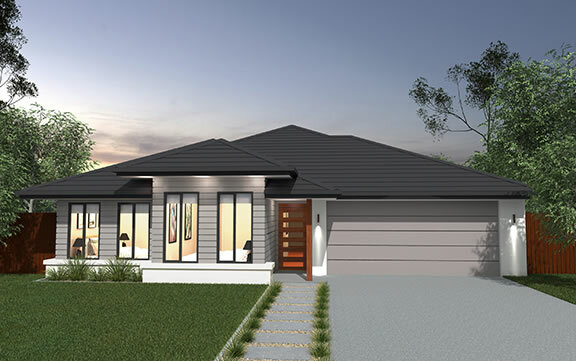 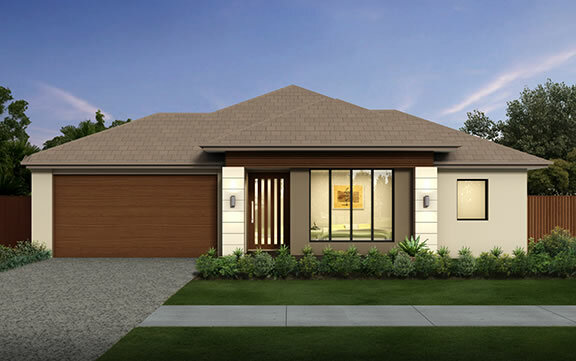 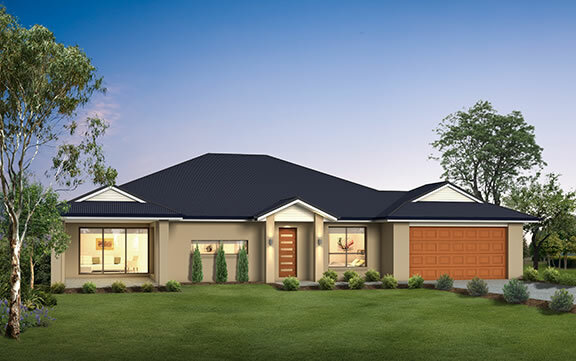 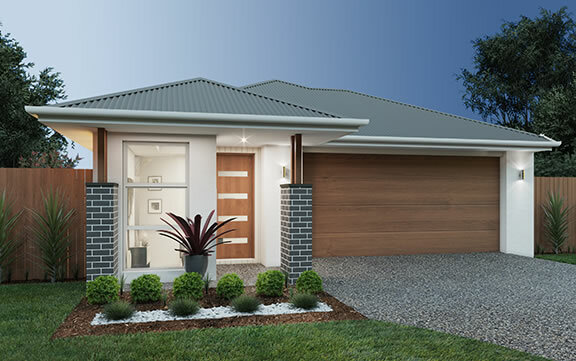 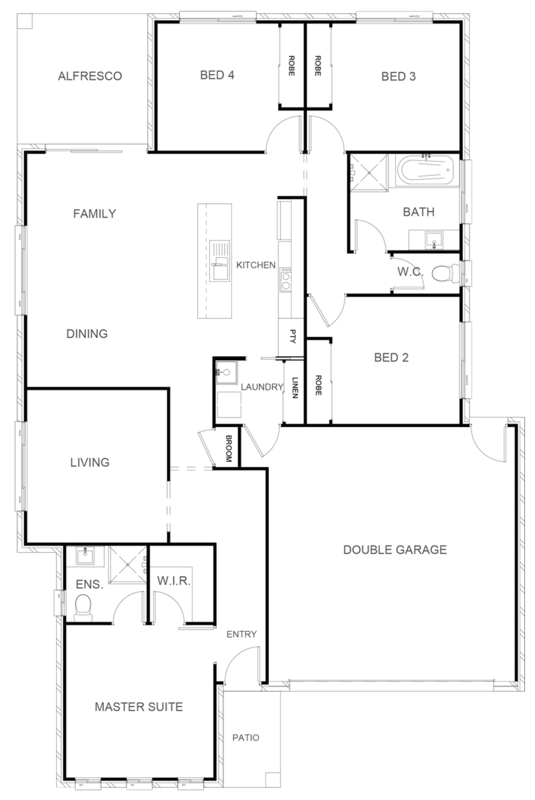 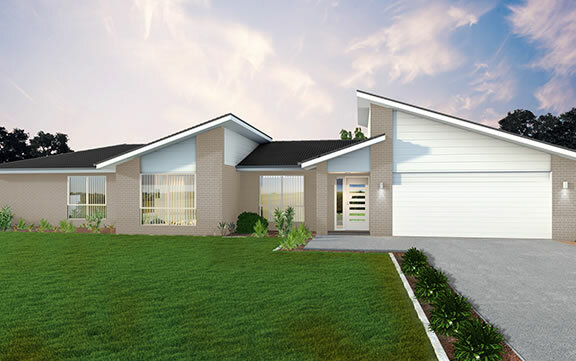 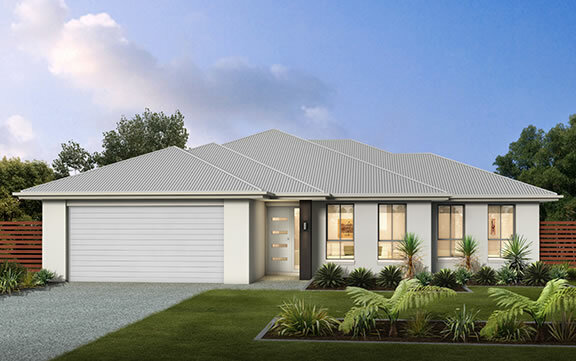 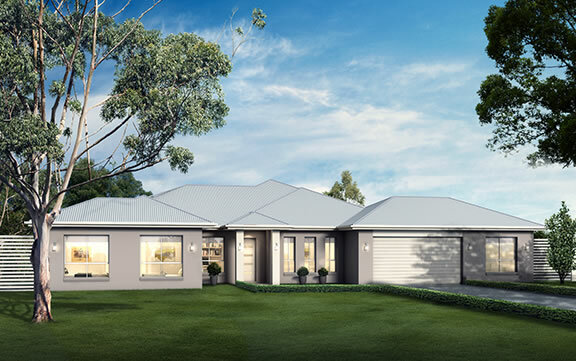 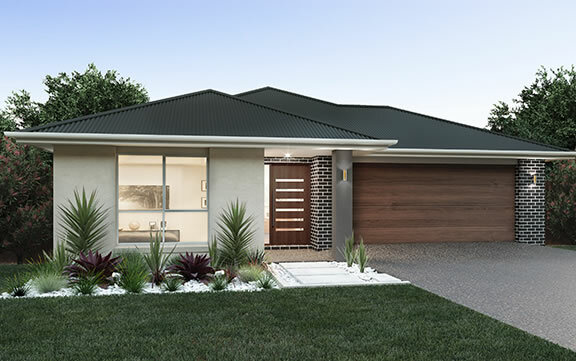 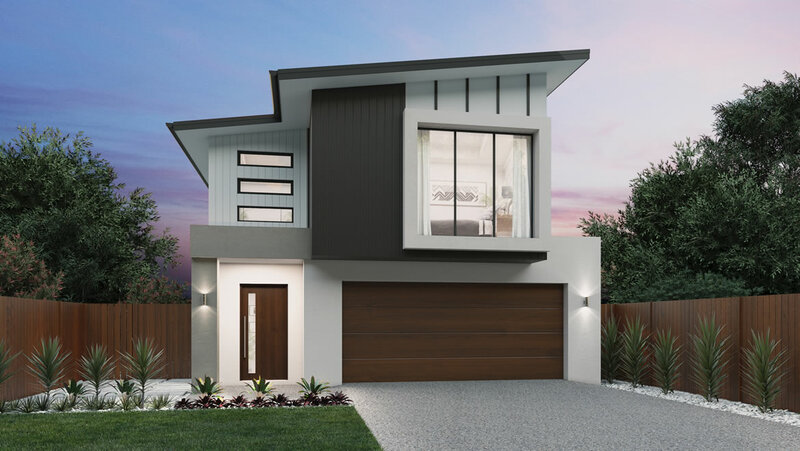 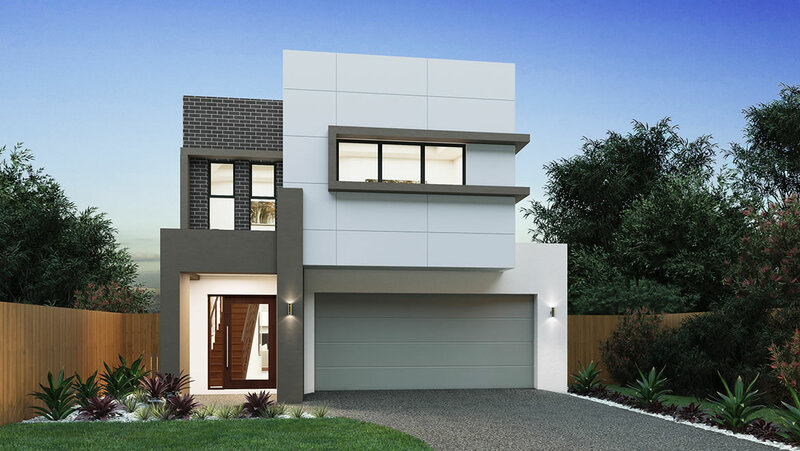 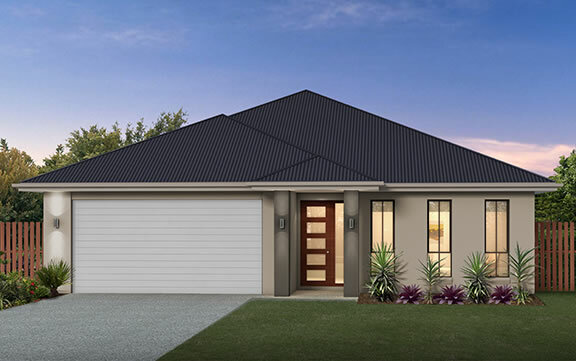 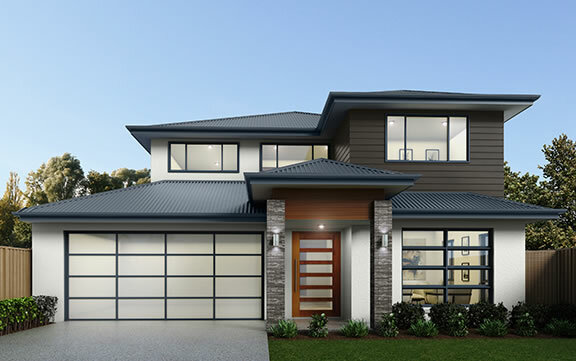 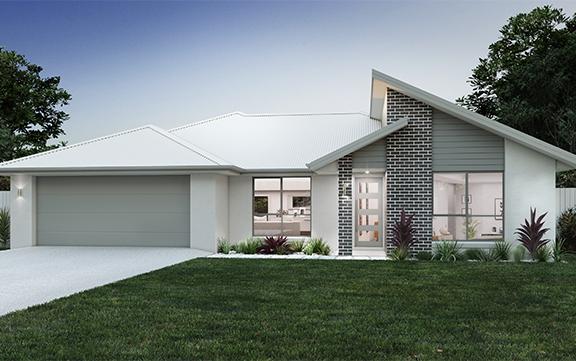 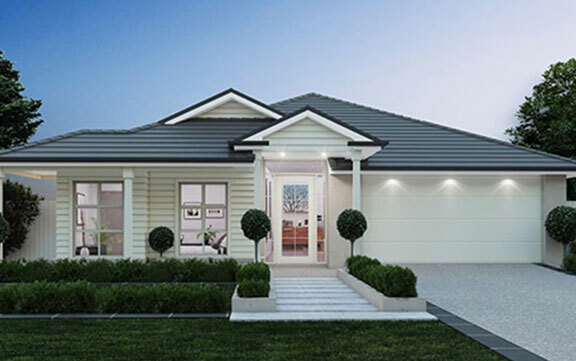 The Boston is a well-considered design where thought has been given to families living on a smaller lot. 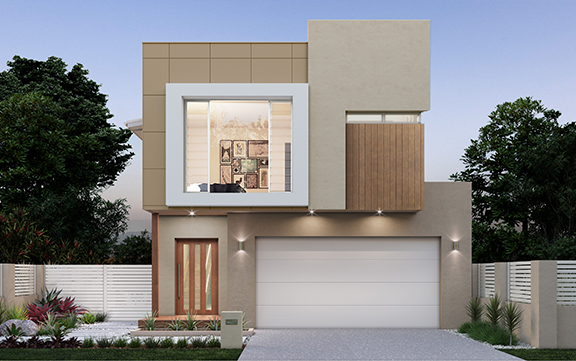 The inclusion of a separate living room or home theatre provides flexible living options for the entire family. 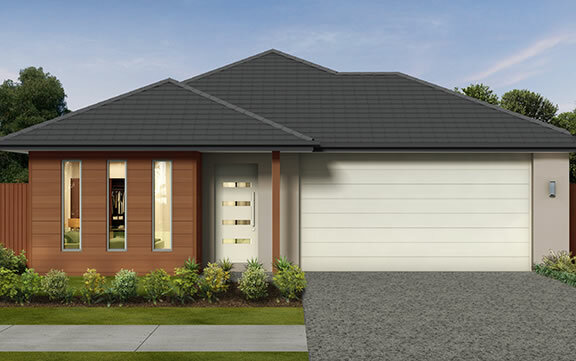 The outdoor alfresco is cleverly located under the main roof line, ensuring comfortable use all year round.